How to fix the error “xrEngine.exe program terminated” in S.T.A.L.K.E.R . : Clear sky? 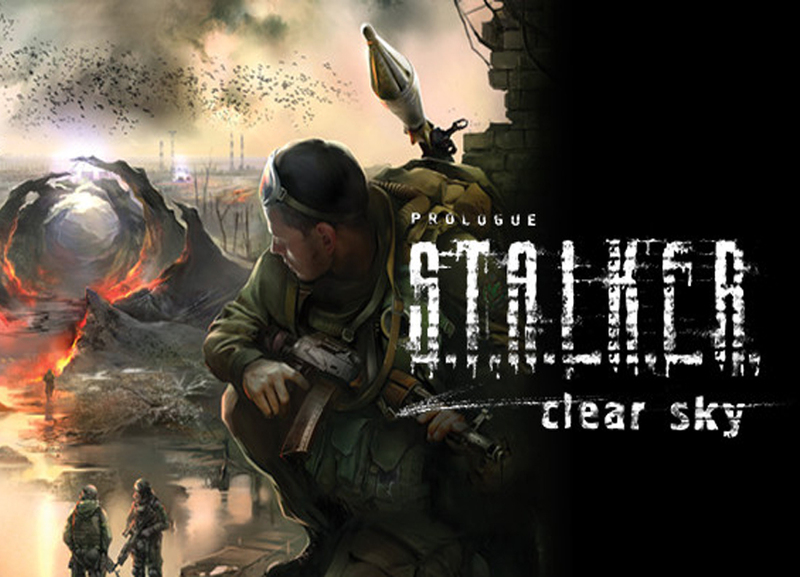 A lot of indignation is caused by the error “The work of the xrEngine.exe program is stopped” in “STALKER: Clear Sky”. 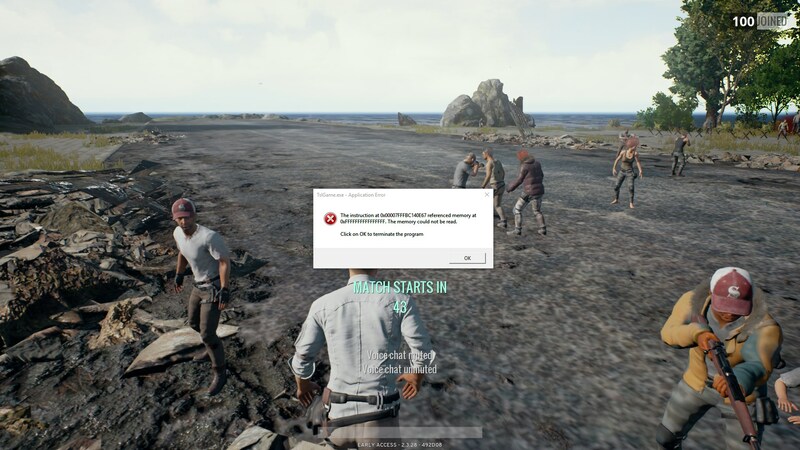 All because the game cannot be started at all, a critical error immediately appears. We noticed that usually fails to install an update for Windows 10 “creators update”. 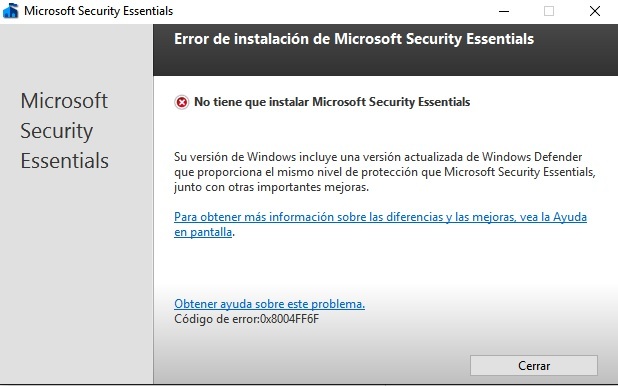 On this basis, we conclude: the reasons for the error are the features of the individual components of Windows 10. Today we have managed to find 3 effective ways to fix it. 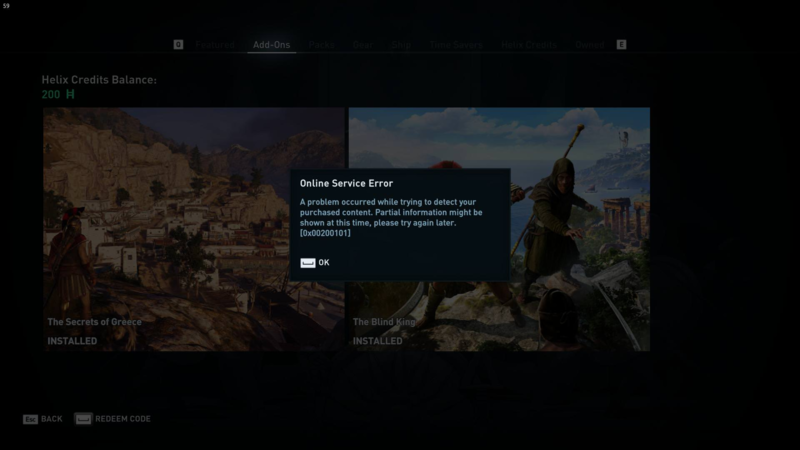 If the network program interface DirectPlay is in an inactive position, file sharing with online gaming servers is much more complicated. In STALKER, disabling a component is a very common cause of an error. DirectPlay is useful software, so we recommend activating it. we expand the list of the item (near which we have checked) and set the flag next to “DirectPlay”. 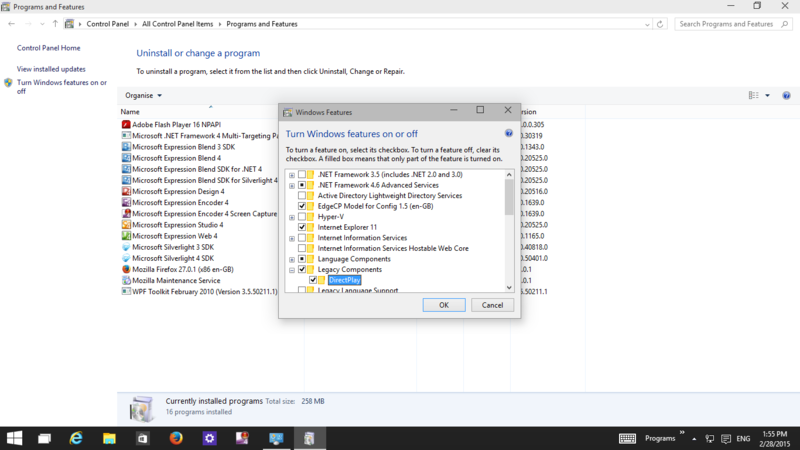 Windows 10 supports changing compatibility for programs. We can run the application, in particular STALKER, with compatibility with Windows 7. 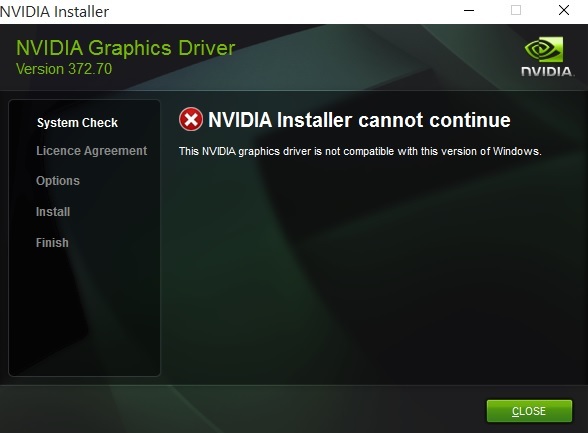 There is a high probability that the video card drivers were not updated along with Windows 10 or during installation it was crashed. 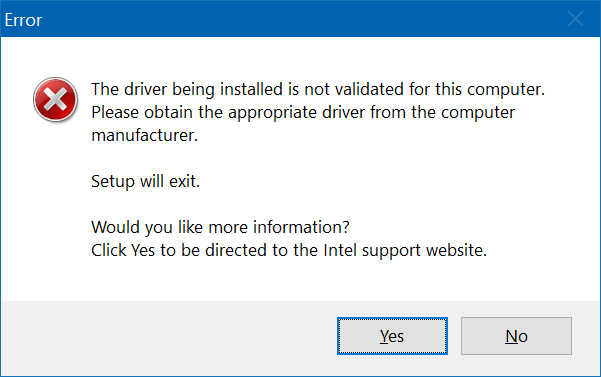 If you put working and current drivers for the “dozens”, the game should start without any problems. 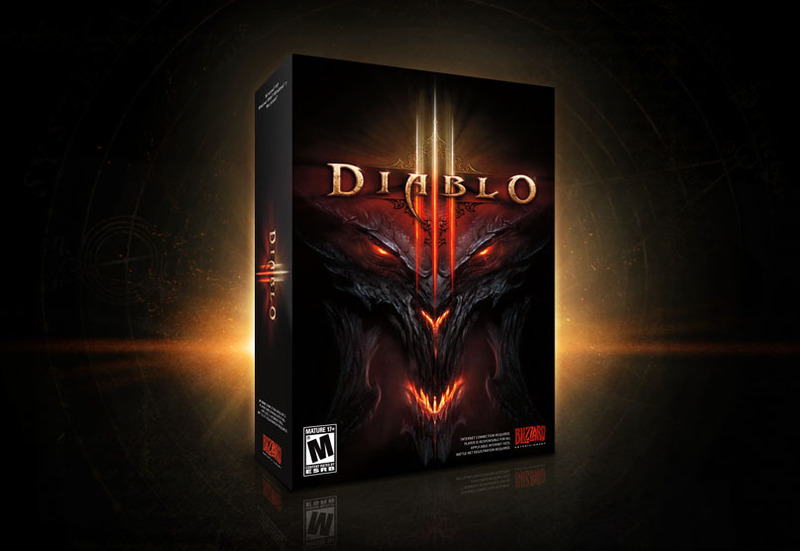 In extreme cases, you may need to completely reinstall the game. Usually it is not necessary to resort to extreme measures, it is possible to correct the error in one of the ways listed above. 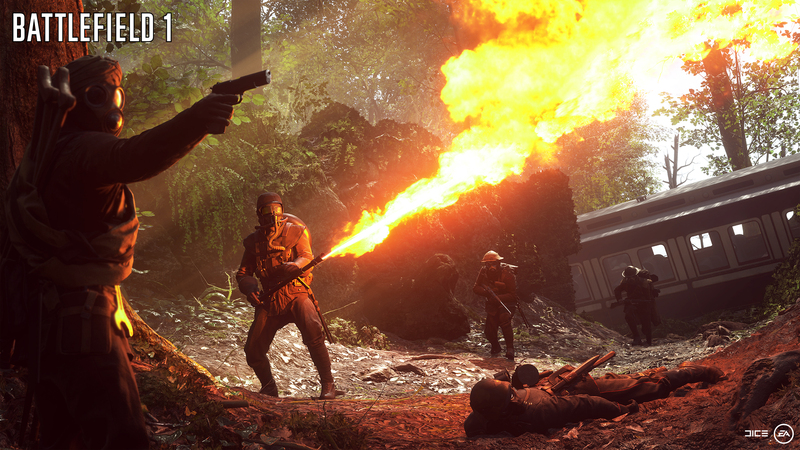 How to fix DirectX Function Error in Battlefield 1? How to fix 0x8004FF6F error?